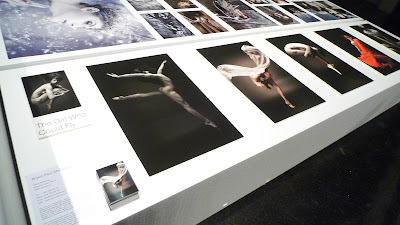 Here are some images from a recent group exhibition I participated in. 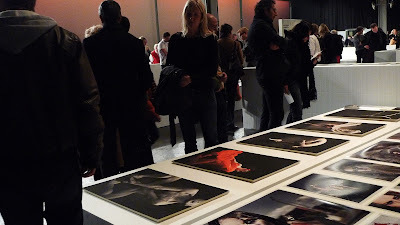 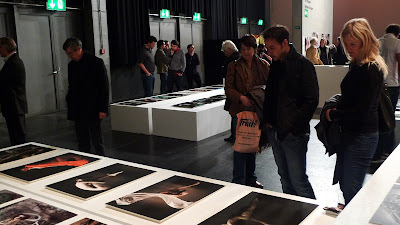 Photo 08 was held from 26-30 of December at the Maag Event Halle in Zürich, Switzerland. 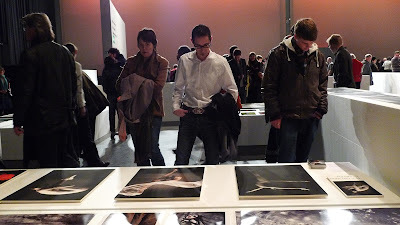 Over 100 local photographers participated and the exhibition was visited by about 10,000 people.